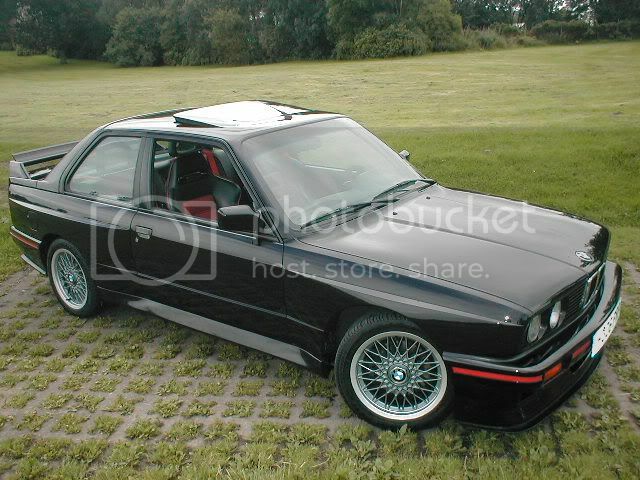 Points: 3450 Topic: e30 m3 mats anyone? �25 postage for a set of dirty second hand mats starting at �20 ? Someone is having a laugh, yeah ? I think I paid less than that for a set of new genuine mats from C3 a few years back. I'm going to buy a new set of front mats next week to store as spares for the one's I have cut holes in so I'll post the price. I don't think these are available in this colour anymore? Correct me if I am wrong, but C3 only sell genuine ones in Anthracite, the silver/grey ones are after market ones?? I do hope I am wrong, as I would love a set of genuine ones in grey for the SE. Neo1, Were your silver/grey and if so do you have the part number? New one for LHD cars are still available from BMW, but they are a changed design, not like what was fitted 15-20 years ago. For an idea, look up linwar.com on e-bay, he sells genuine mats.